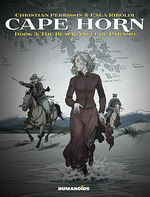 The "Land of Fire" is an archipelago off the southernmost tip of the South American mainland. 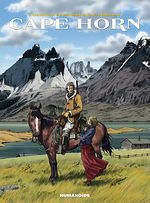 As the 19th century comes to a close, it is a vast and desolate land only frequented by gold diggers, English missionaries, Chilean and Argentine military, and the age-old Ona, Alacaluf, and Yamana tribes. 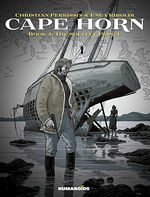 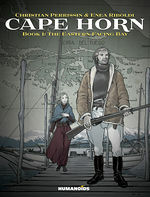 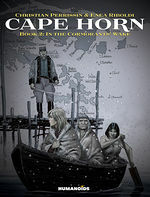 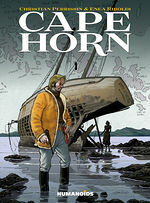 In this unique world, where the Andean mountains plunge into the Pacific Ocean, several characters, each burdened by duty or fate, will cross paths and clash, on their journey through Cape Horn.